Customer service is our top priority. We’re happy to help any way that we can. If you have any questions, please submit our contact form and we will get back to you as soon as we can. 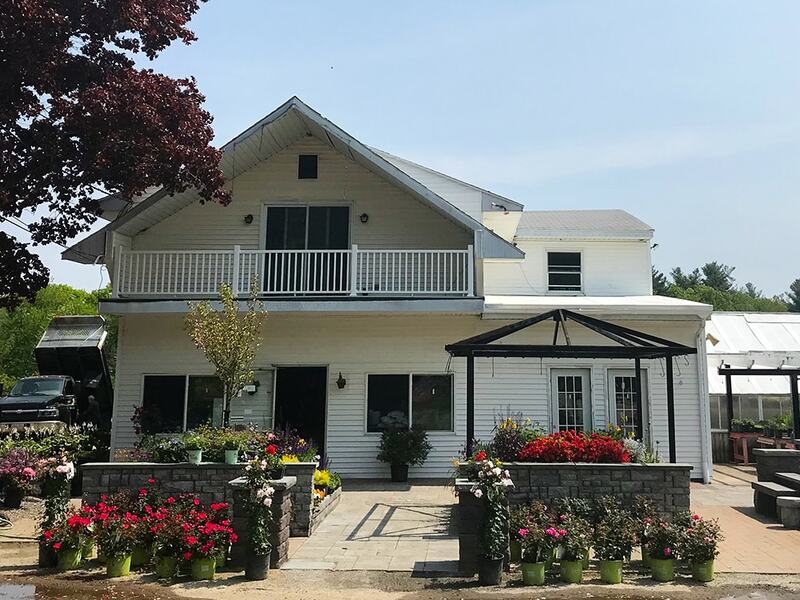 Busy Bee Nursery & Landscape Construction has been servicing Worcester county and beyond with landscape design, planning, and construction services for over 40 years! We're licensed and insured, and we provide you with the highest possible service in the industry.